From Mookie’s Family: A very sad night as we said our final goodbyes to Mookie. He was our first rescue pug and showed us the true meaning of gratefulness. And although he was unable to walk for the last year…he never lost his spirit. 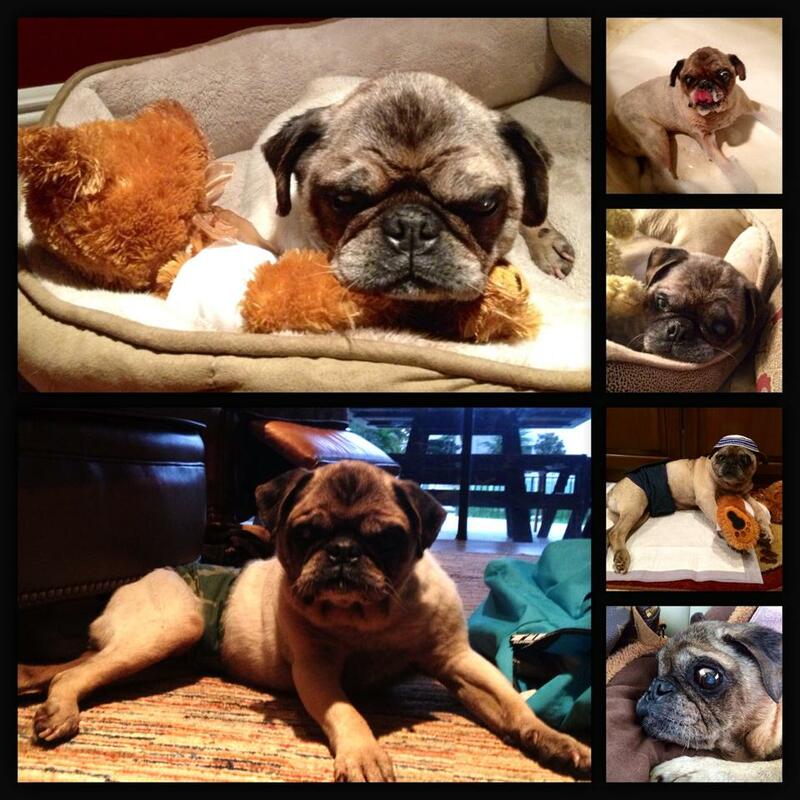 Thank you from the bottom of our hearts to and Compassionate Pug Rescue for bringing him into our lives. We will miss you more than you know. Rest in peace our sweet old man.